At The Signature Spa, our Mama Mio Pregnancy Spa Treatments are a special programme of skin salvation; designed by pregnancy experts, these indulgent spa treatments will take you right through every stage of your nine month stretch. Remember, take good care of yourself and find joy in your amazing treatment. Please Note: Clients must be over 12 weeks pregnant before having any of the treatments below. Especially designed to help with hormonal breakouts to give you that gorgeous pregnancy glow. Deep cleansing and exfoliation is followed by a mind melting facial massage and our brightening serum, the Oxygenating Moisture Mask which sets about clarifying and evening-out your skin tone, helping with excess pigmentation. A completely relaxing full body massage using our safe but effective pre-natal techniques and our award-winning Omega rich oils to relax those specific lower back muscles that are carrying that beautiful bump. Includes a wonderful neck and head massage and the unique Yummy Tummy elasticising mask. A mineral-rich foot soak, exfoliation and massage for lower legs and feet to help with poor circulation, water retention and the tiring effects of carrying an extra load. While you sit back and relax, we massage your hands and cuticles too. They don’t call it a maternity marathon for nothing! 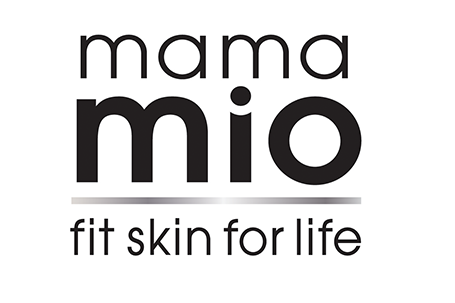 From the pregnancy experts at Mama Mio, enjoy a complete top to toe spa experience with the new Gorgeous Glow pregnancy facial - deep cleansing, exfoliating and rebalancing combined with mind-melting massage. The wonderful Oxygenating Mask clarifies and helps with pigmentation whilst your hard-working legs and feet are treated to a circulation boosting, cooling mineral wrap to ease circulation and reduce puffiness. Simply sit back, relax and get ready to look and feel gorgeous within the tranquil setting and multi-award winning facilities of The Signature Spa.